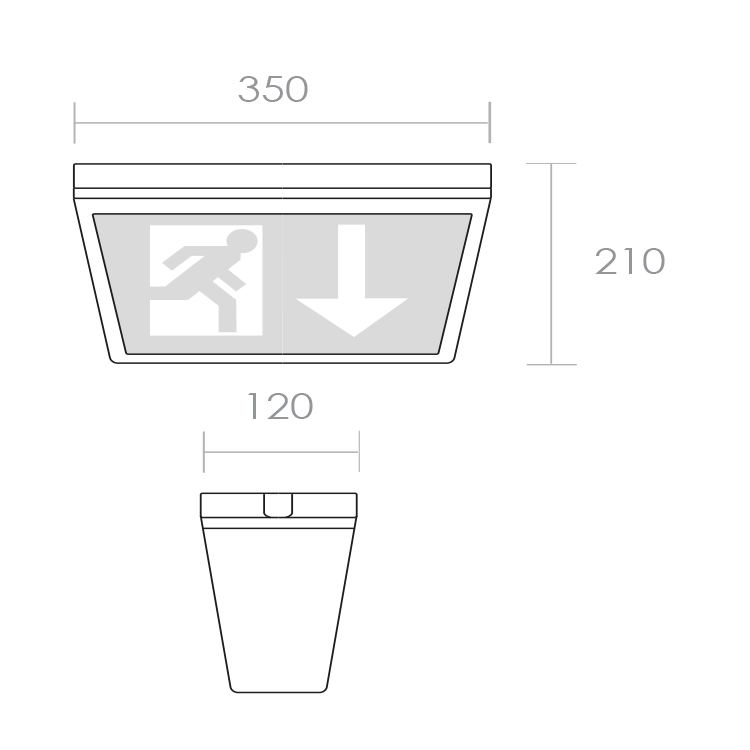 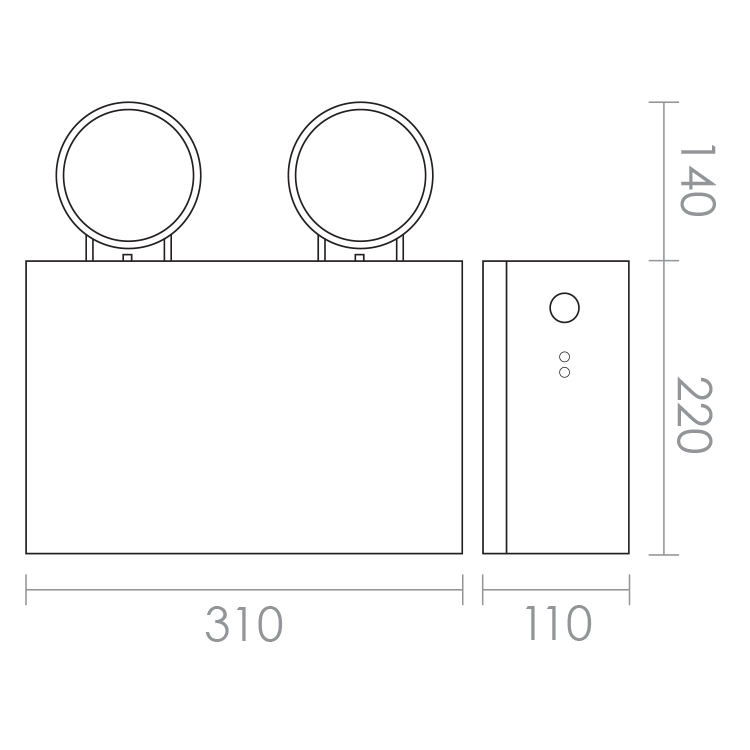 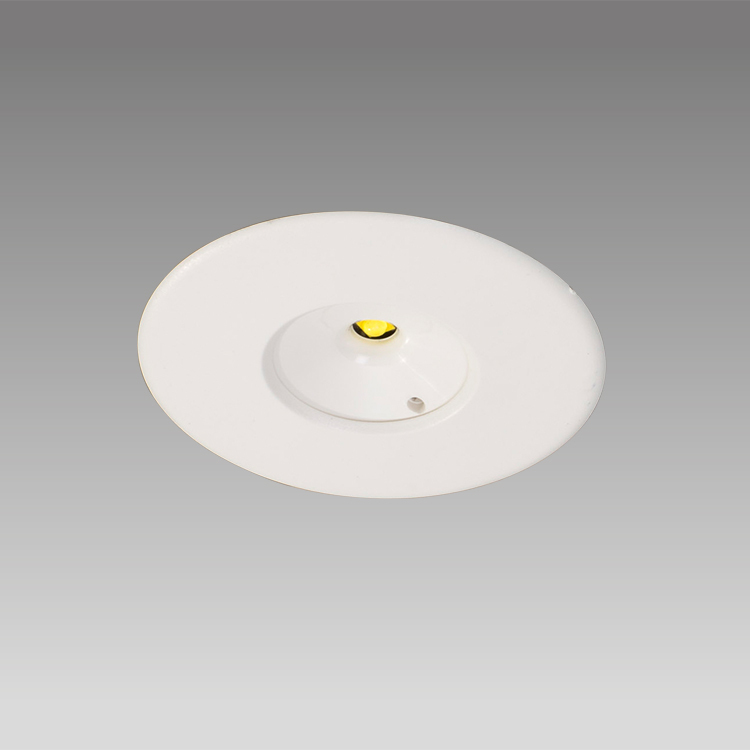 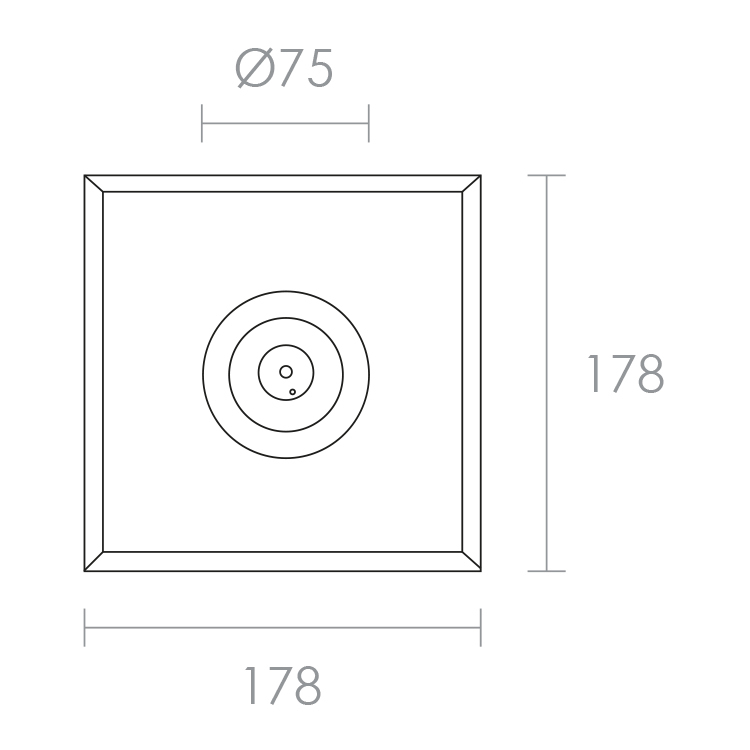 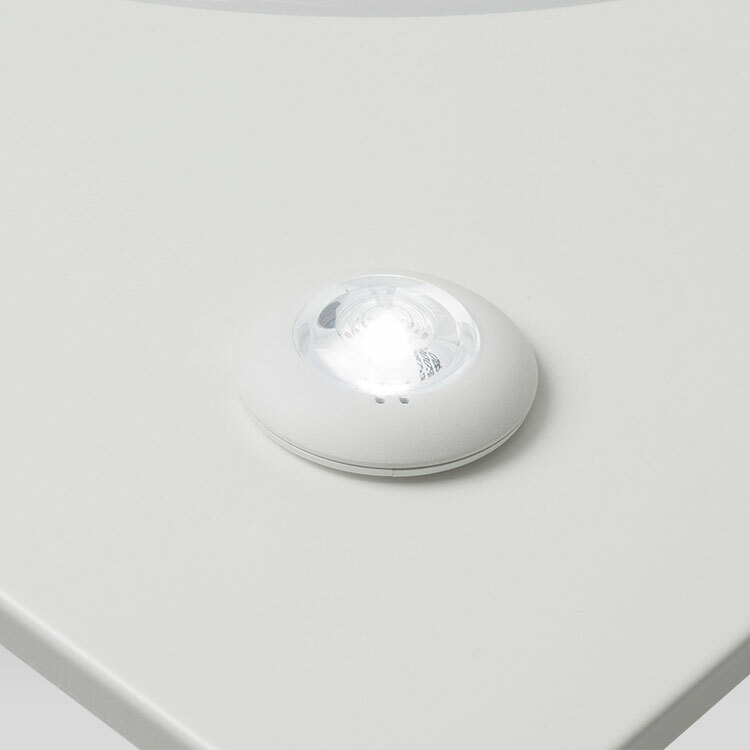 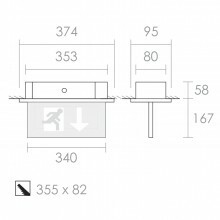 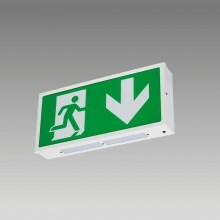 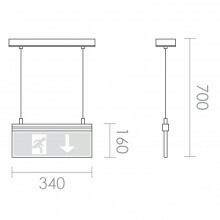 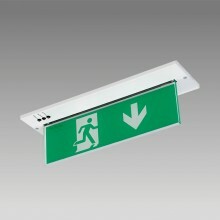 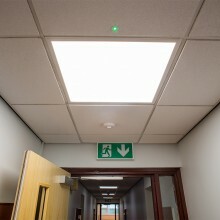 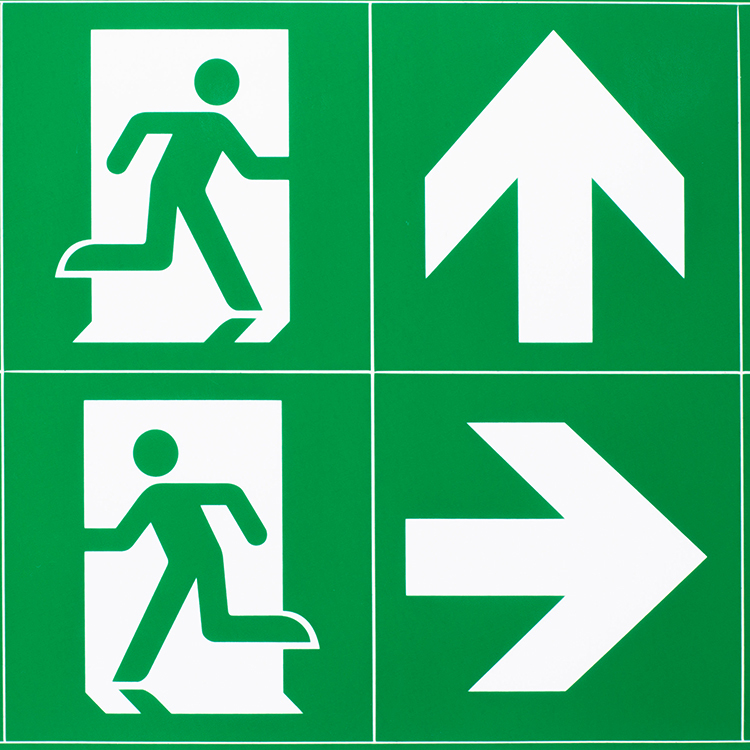 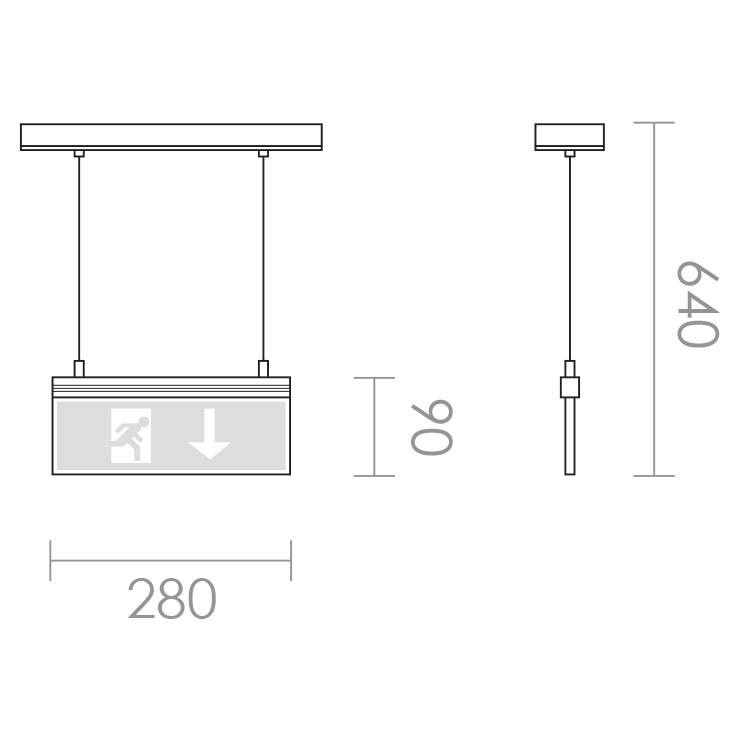 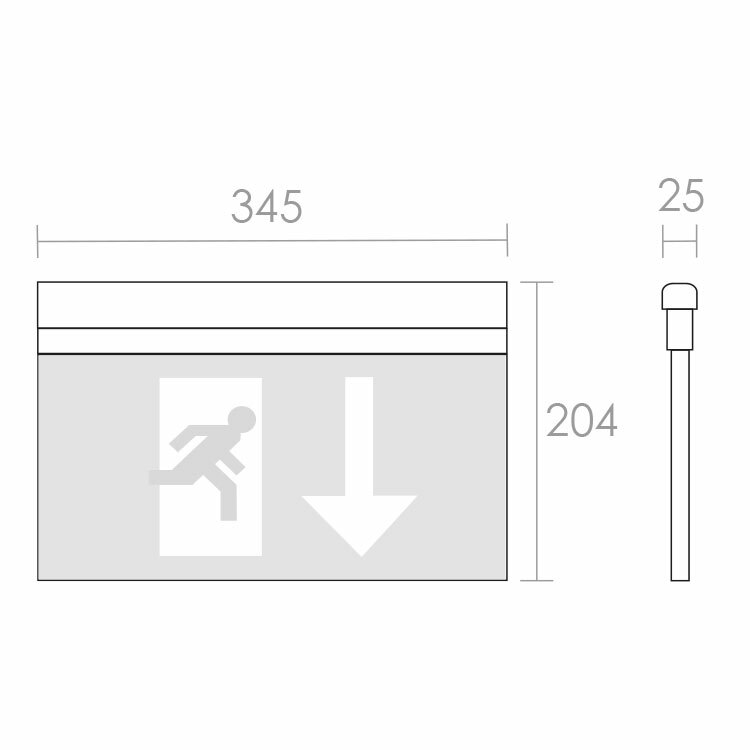 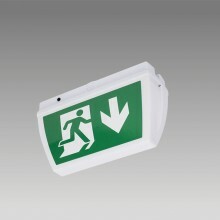 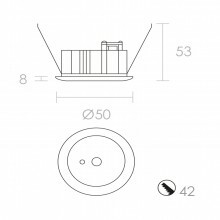 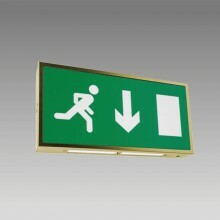 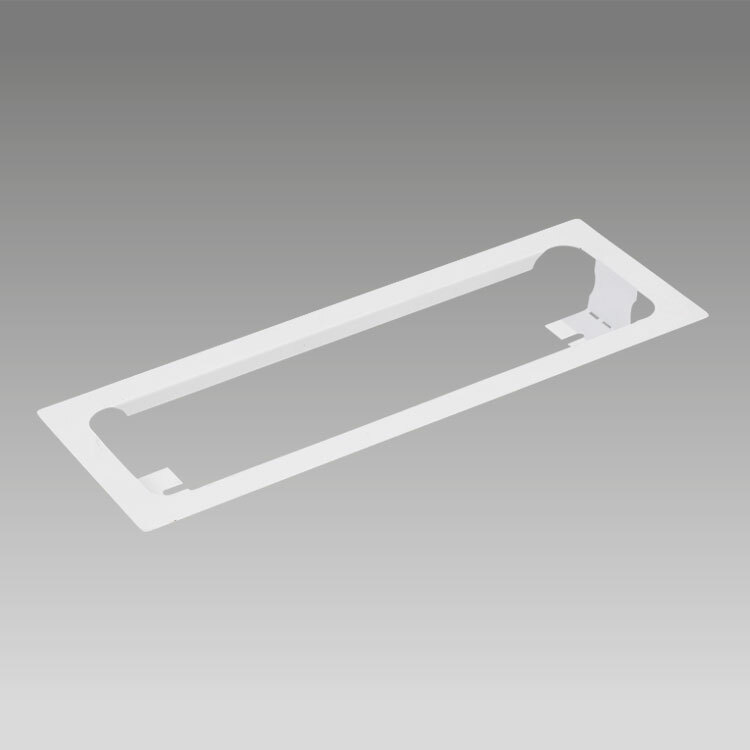 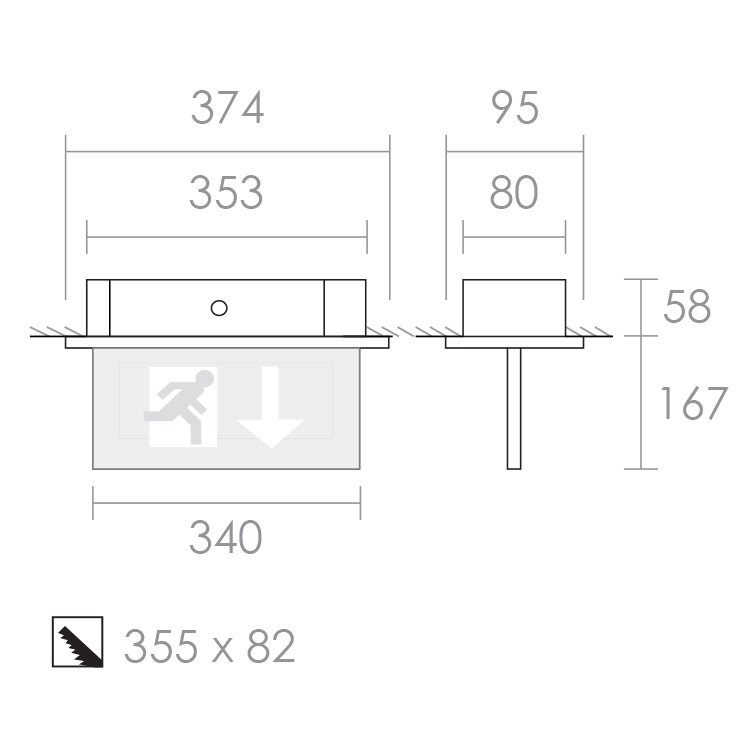 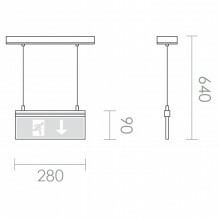 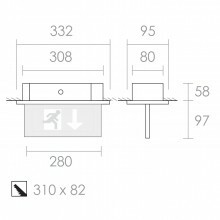 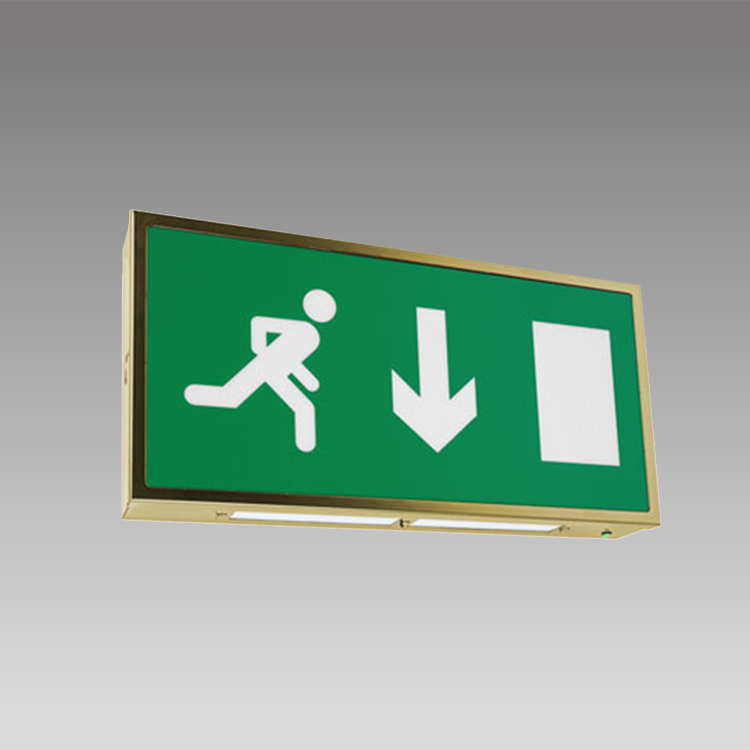 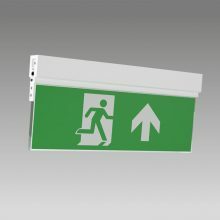 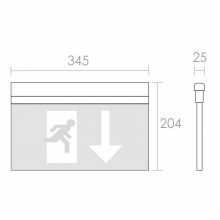 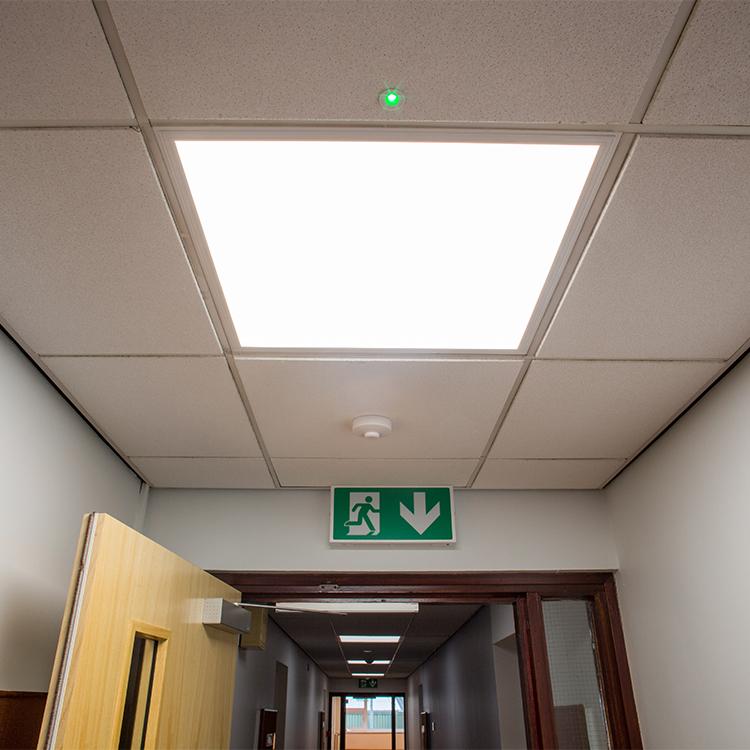 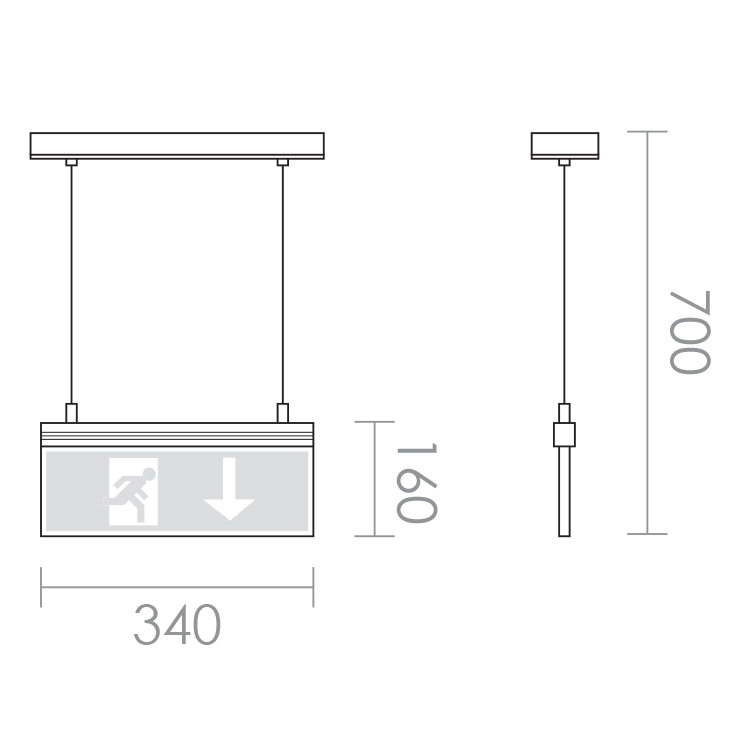 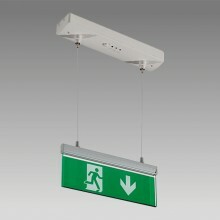 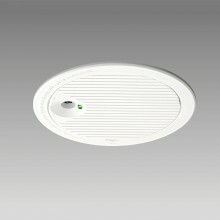 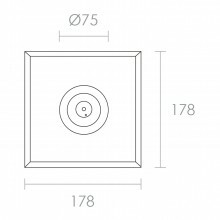 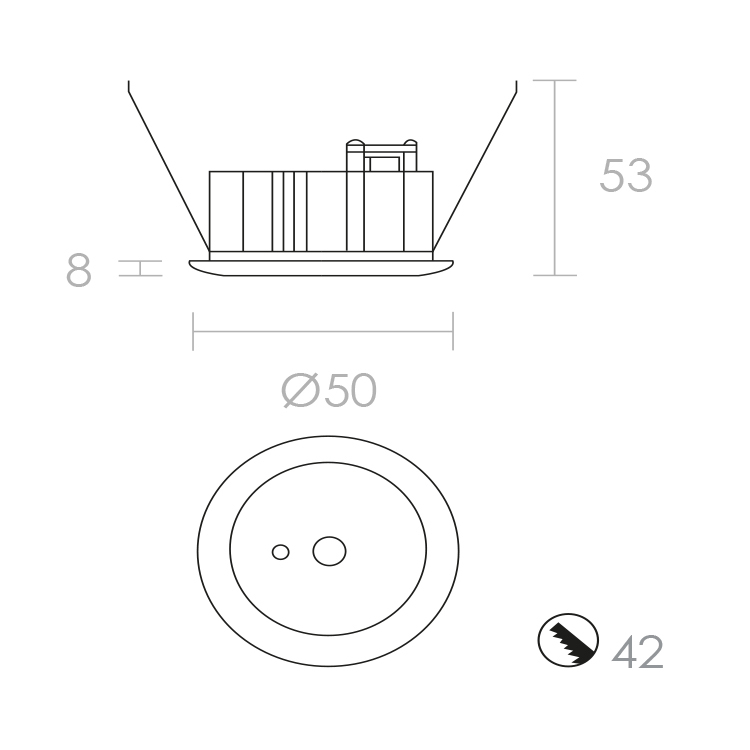 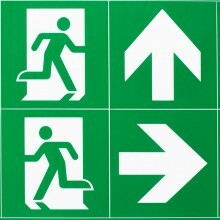 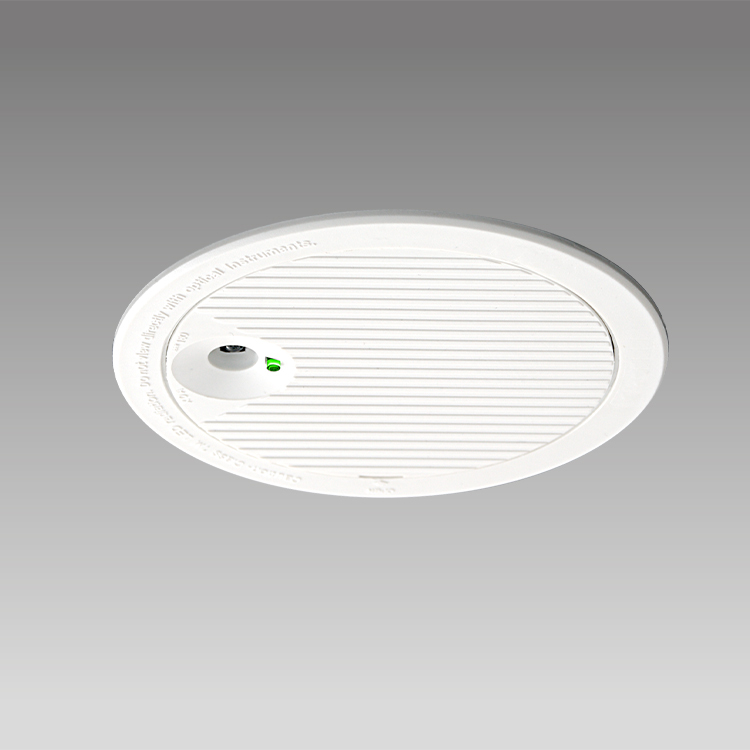 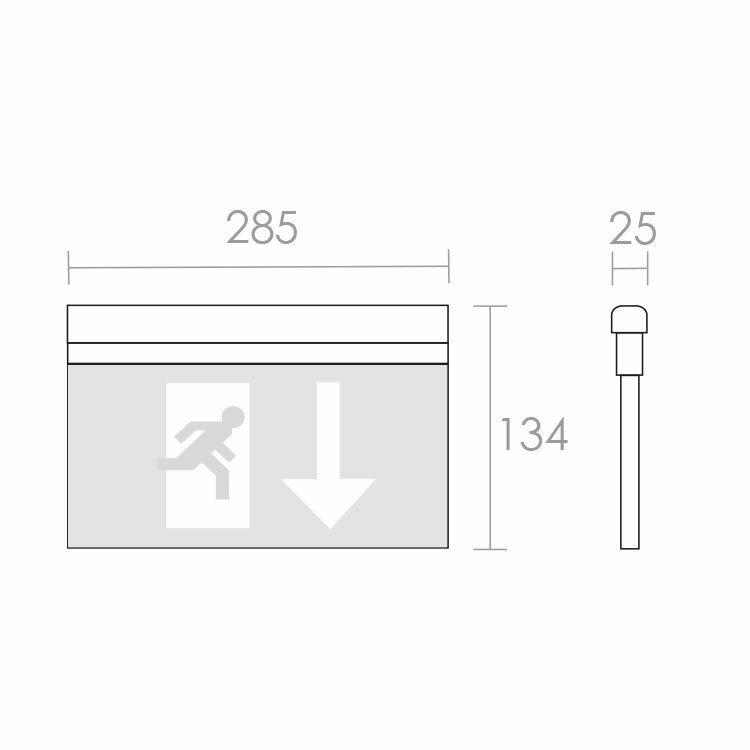 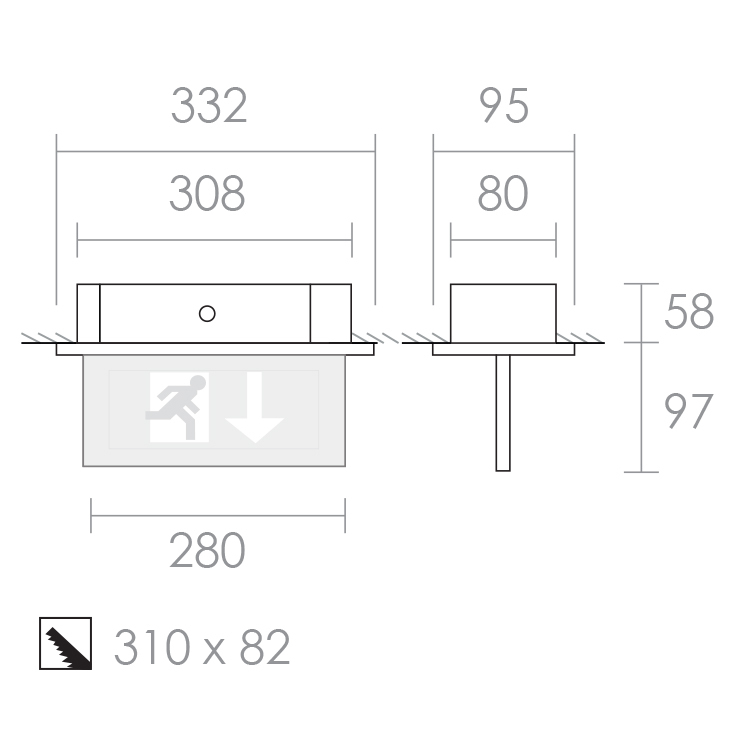 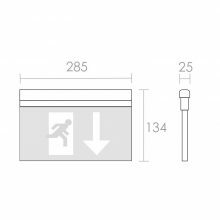 BS 5266-1 details emergency lighting requirements for public areas, we offer a dedicated range of emergency luminaires to aid compliance with these guidelines. 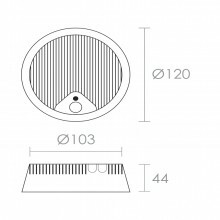 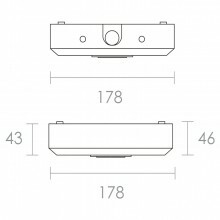 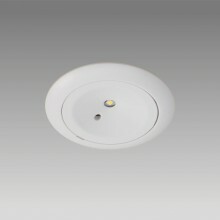 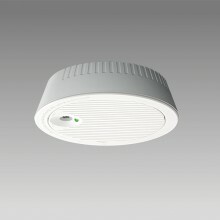 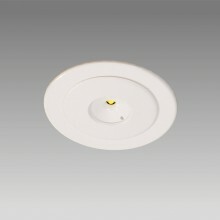 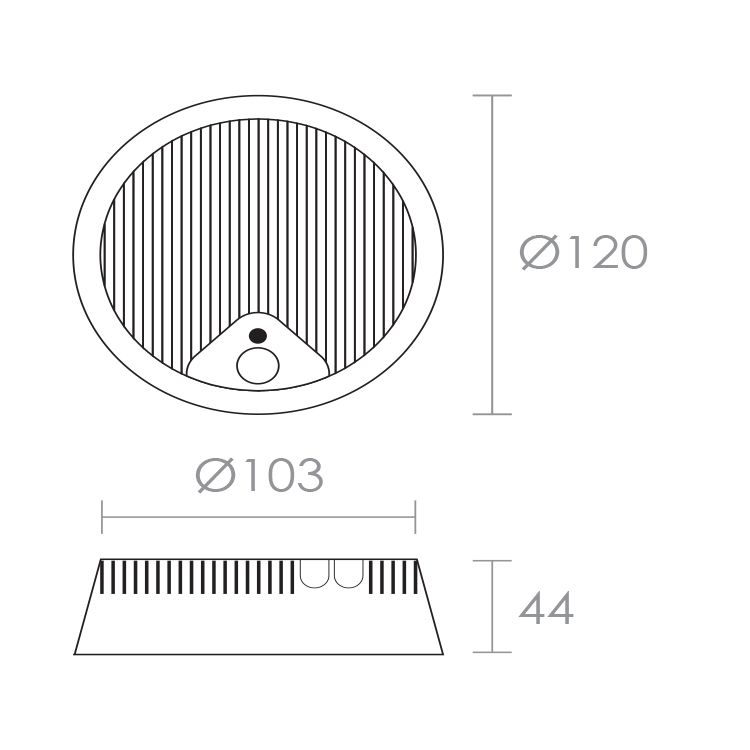 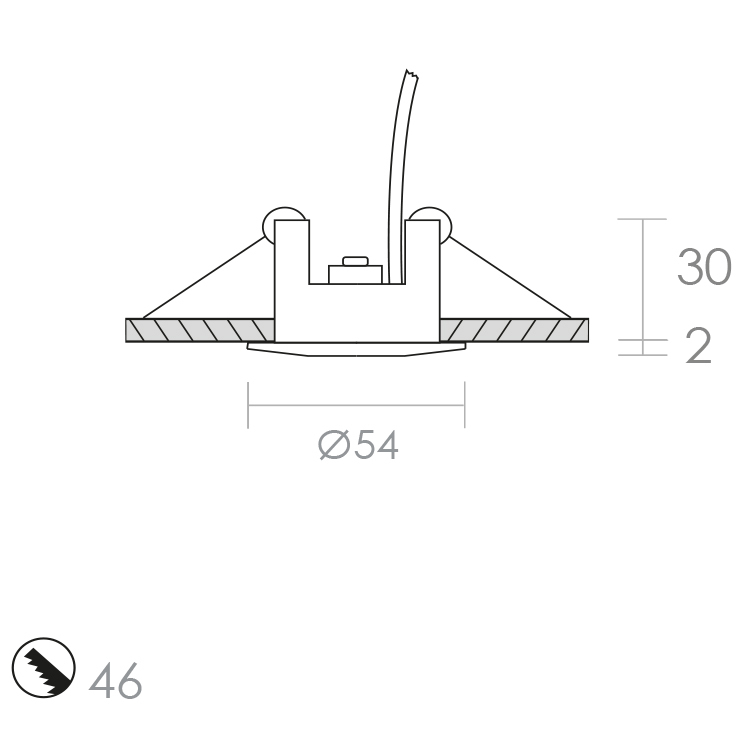 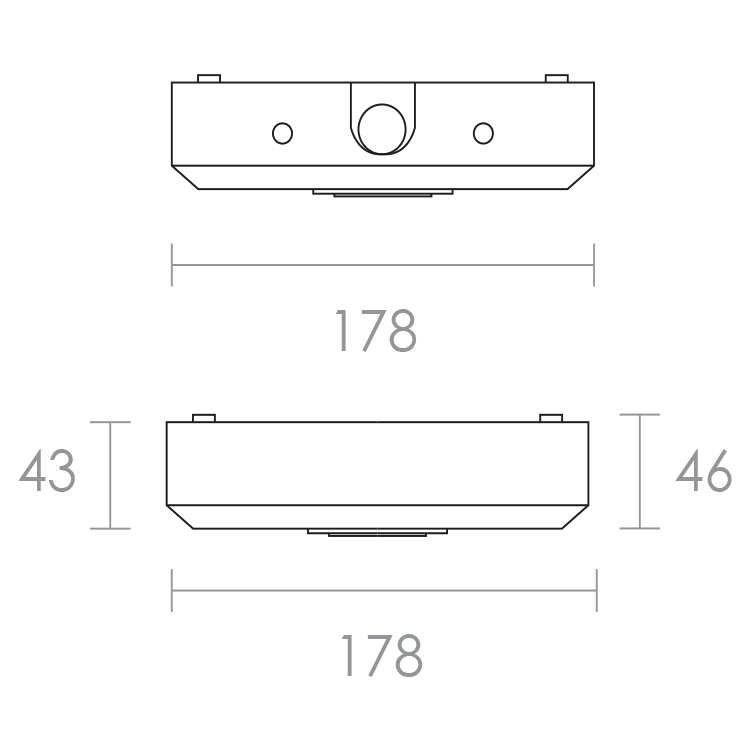 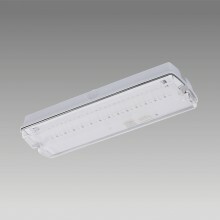 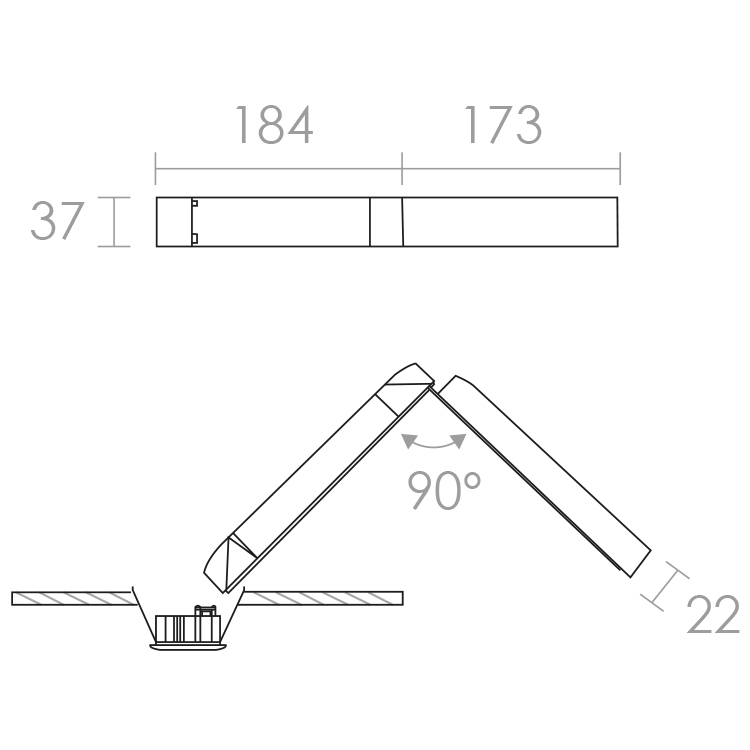 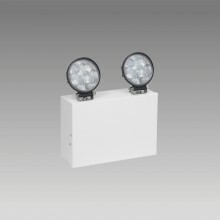 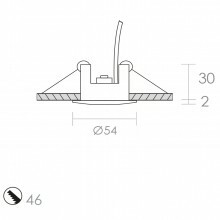 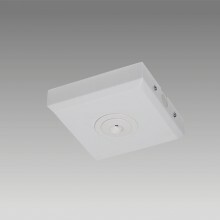 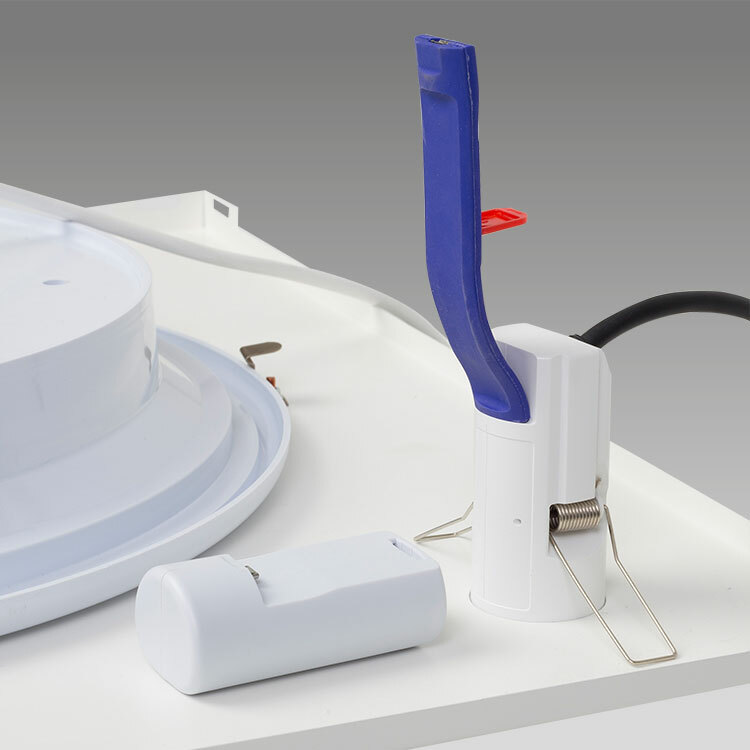 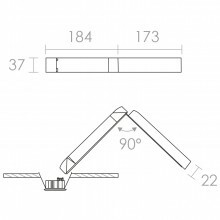 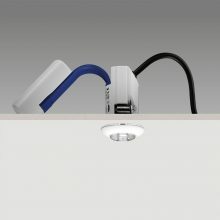 These luminaires are available with maintained and non-maintained options, and can incorporate self test and DALI functions. 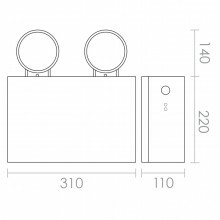 Central battery options are available on request.